Thank you our dear friends for your kindness. You always make us feel welcome. We feel so safe when we are here at Rockmount. 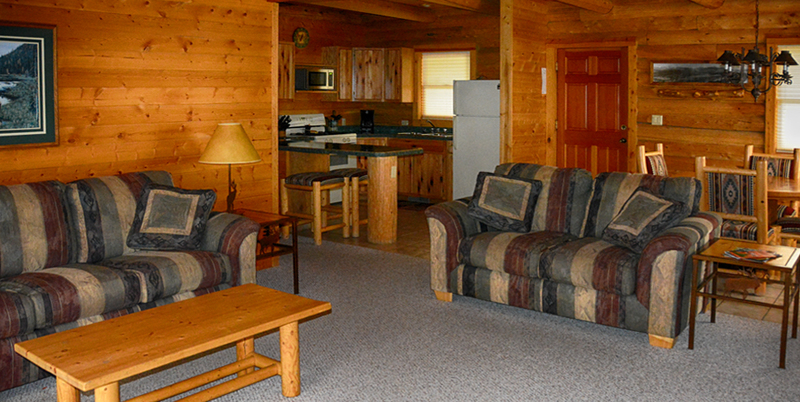 What a beautiful place, but most of all the clean cabins. 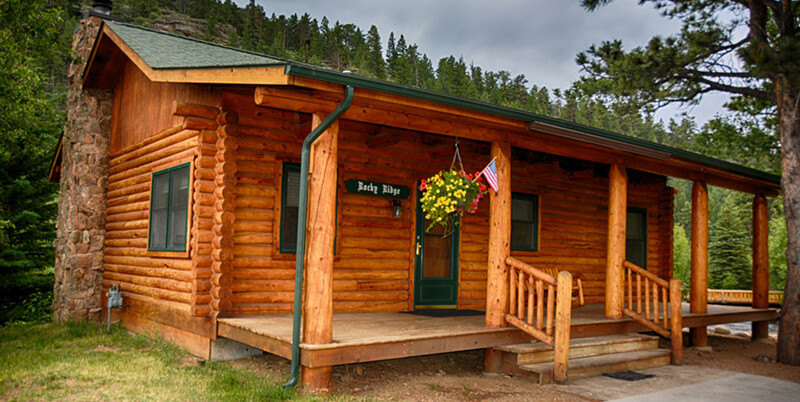 “Rocky Ridge”, the perfect spot for the perfect log cabin. 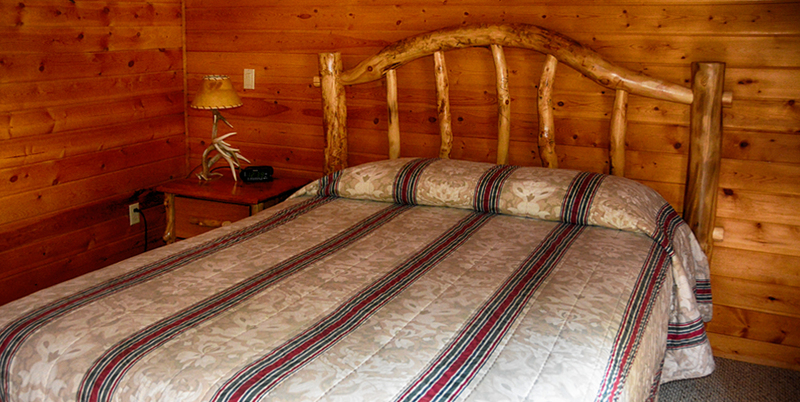 Built completely from real logs, this cabin has a wrap around deck just 25 ft. from the Big Thompson River. 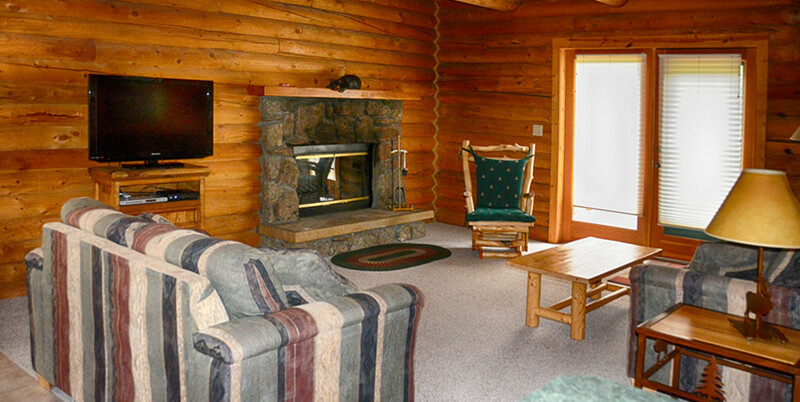 This 1000 square foot log cabin, built in 1997, has views you came to Colorado to enjoy. 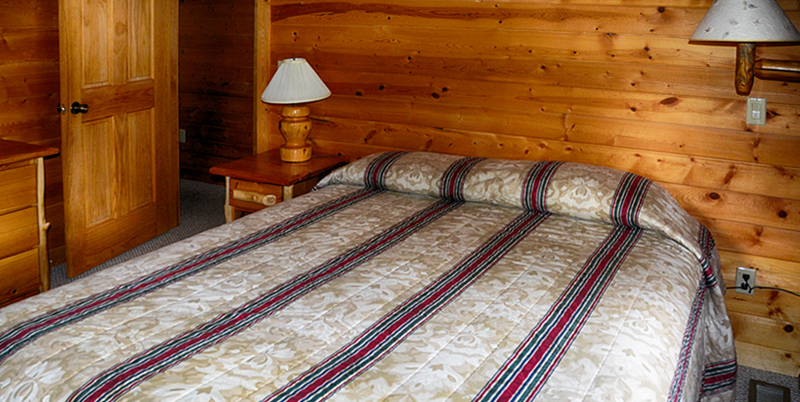 Our guests say this is their favorite cabin. It has a wood-burning fireplace.